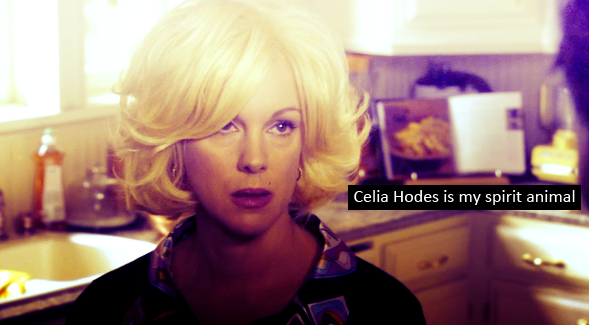 This entry was posted in Spring 2012 and tagged Celia Hodes, Get me a fffffin taco, Jenny Craig, Legendary, Weeds by Brooke. Bookmark the permalink. oh weird, Andre` Leon Talley is my spirit animal.